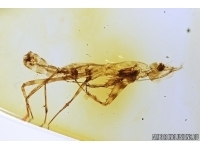 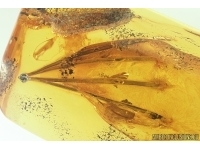 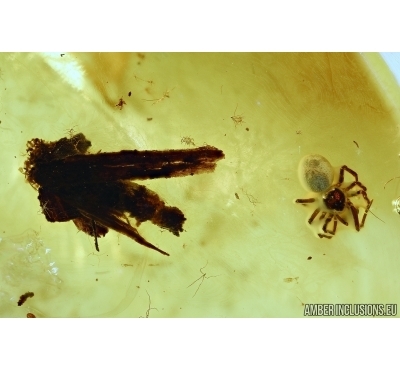 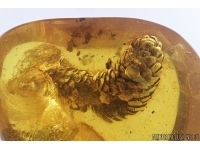 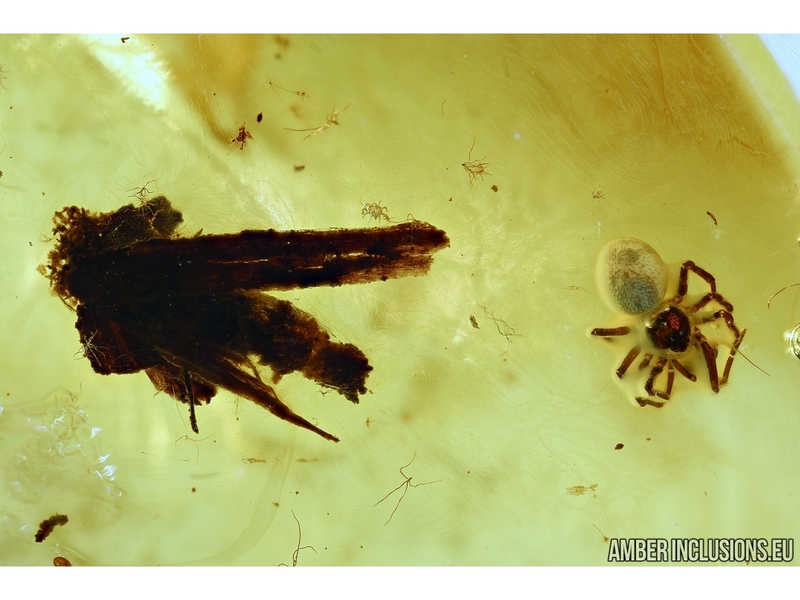 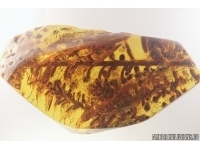 Fossil inclusions in Baltic amber stone - Caterpillar case and Spider. 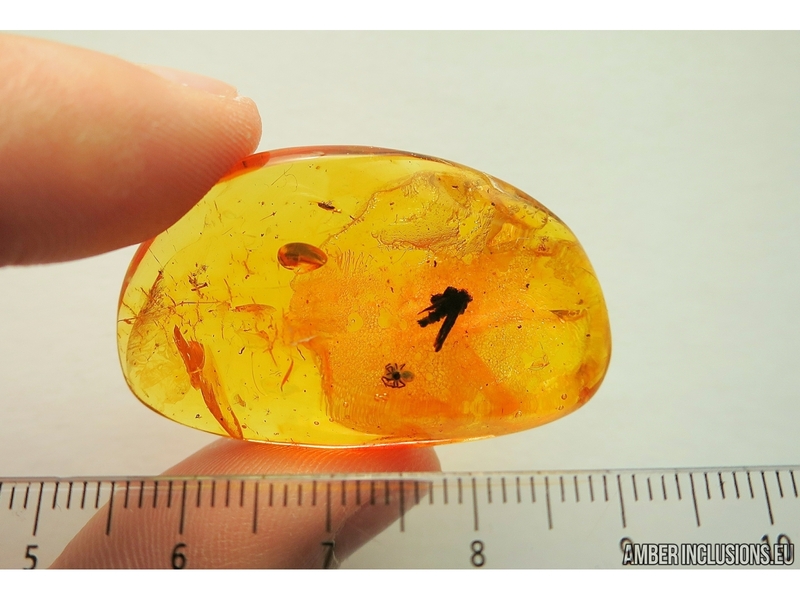 It weighs 7 grams. 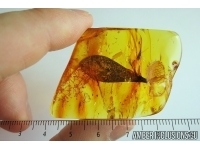 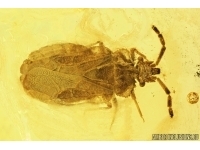 Measurements of stone x42x15mm, length of case ~ 5mm, spider ~3mm.